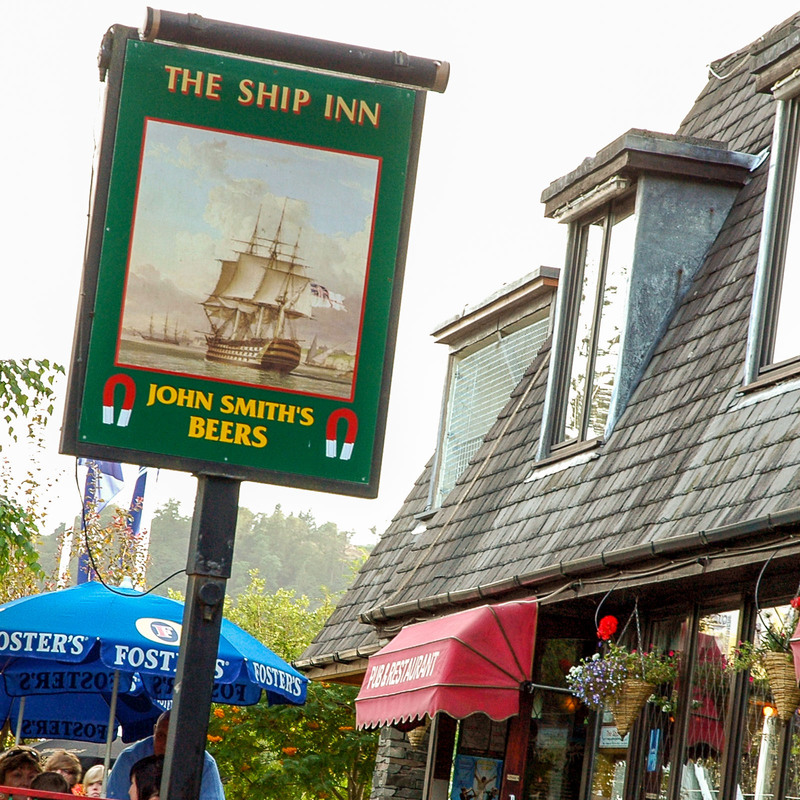 Situated in an unrivalled position right on the shore of Lake Windermere, The Ship Inn is a popular and lively Pub & Restaurant complex with a reputation for serving excellent food and well-maintained ales. It was only back in 1980 that on this site there was only a wooden hut selling cups of tea…then in 1981 the Wilson family had a stylish, 3-Storey building built which now contains the ground floorQuayside Sports Bar, 1st floor (Road level) Ship Inn Pub & Restaurant, and on the top floor is the Lakes premier Night venue,The Wheelhouse which features a state of the art light and sound system. 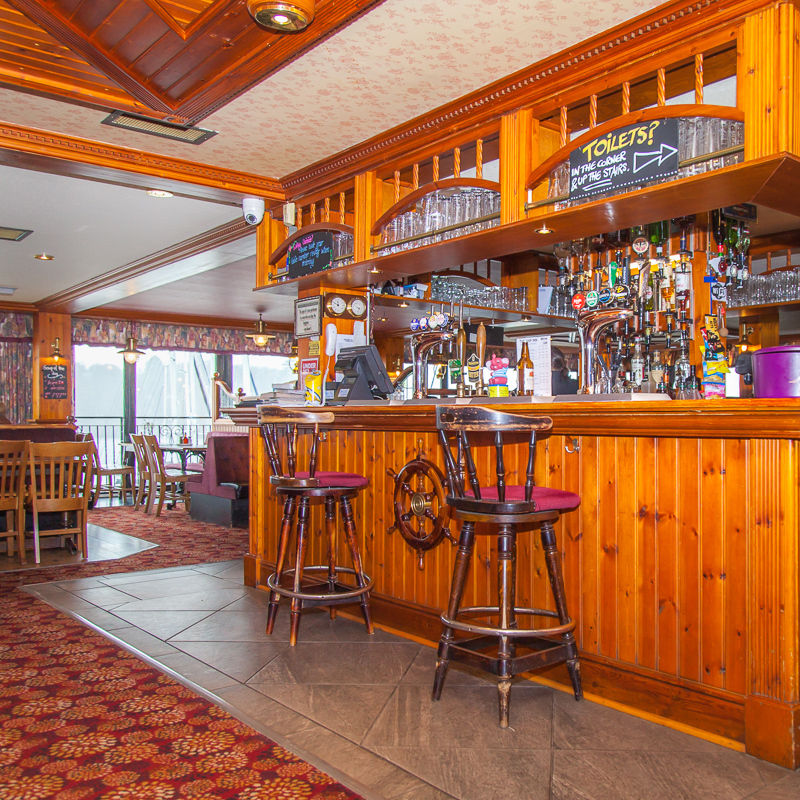 The Ship Inn is open all day, every day, serving a wide range of quality beers and wines. 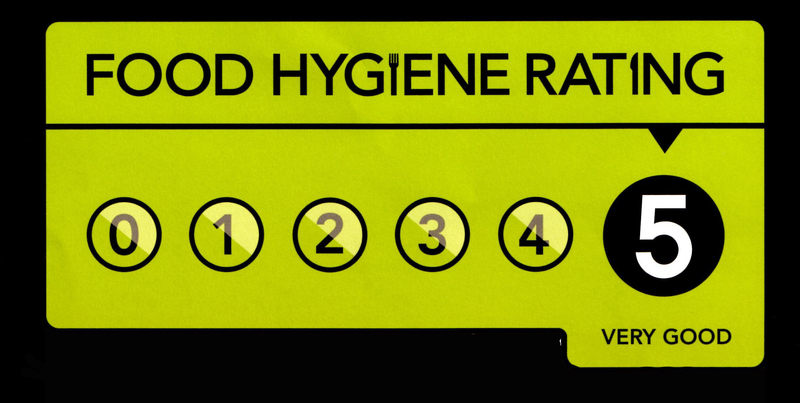 Our menu has a large selection of wholesome and appetising hot & cold food and is available throughout the day. Children are welcome all day and there is a Children’s selection on the menu. 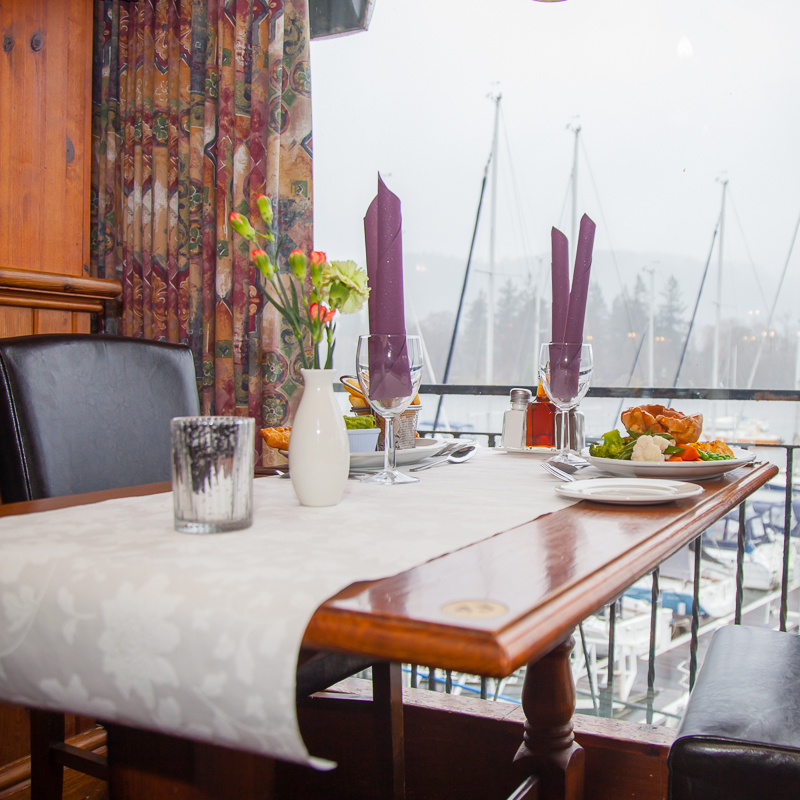 Our inside restaurant can seat over 100 (available for Party Bookings) and we also have a large outside seating area which has superb views of Lake Windermere, perfect for summer drinking & dining. Our outside seating also includes a covered smoking area. During the season there is live music every Friday & Saturday night (see events page for who’s on). We have a disabled toilet and baby changing facilities. After the Ship Inn closes around 11pm the upstairs Wheelhouse Club & Lounge Bar opens until 3am every Monday, Thursday, Friday & Saturday. If your visiting Bowness our 3 venues under one roof offer something to keep everyone entertained! 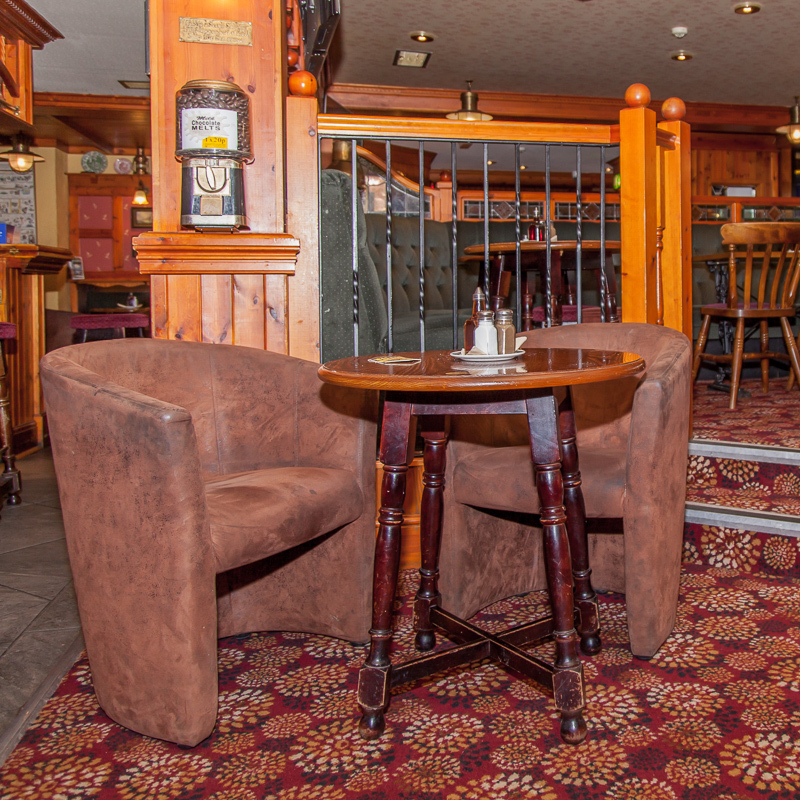 Relax and watch the world go buy in our inviting bar area, with comfy seating warm fire and friendly atmosphere. 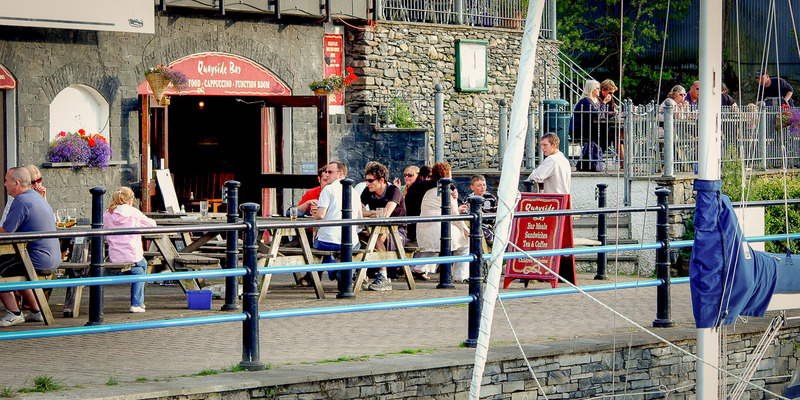 Sitting right by the Lake edge, The Quayside Sports Bar is a fully self enclosed venue with bar serving Hot & Cold food & drinks. 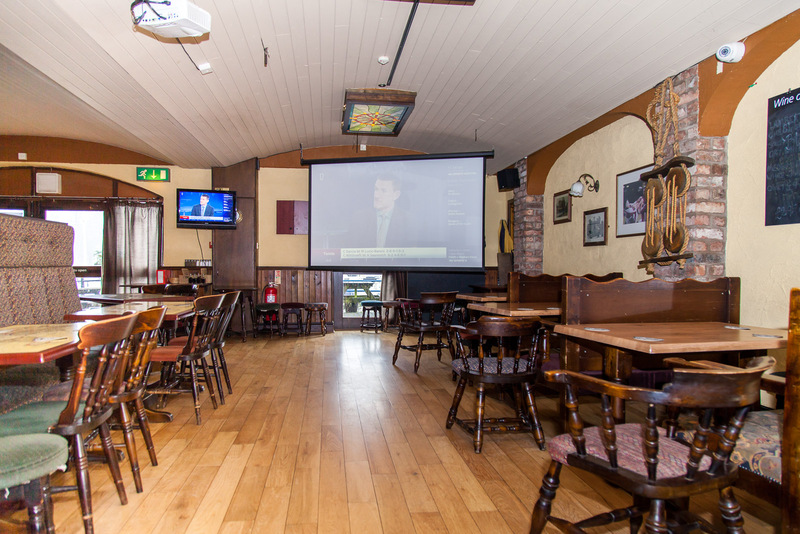 Our Giant 8ft drop-down screen with Sky Sport, BT Sport, and ESPN provides the perfect venue to view all the top sporting events in amazing HD quality so if you want to watch the big Premiership clash, or Rugby International, The Quayside is best place to experience the big-game atmosphere!  See events for listings of what’s on. 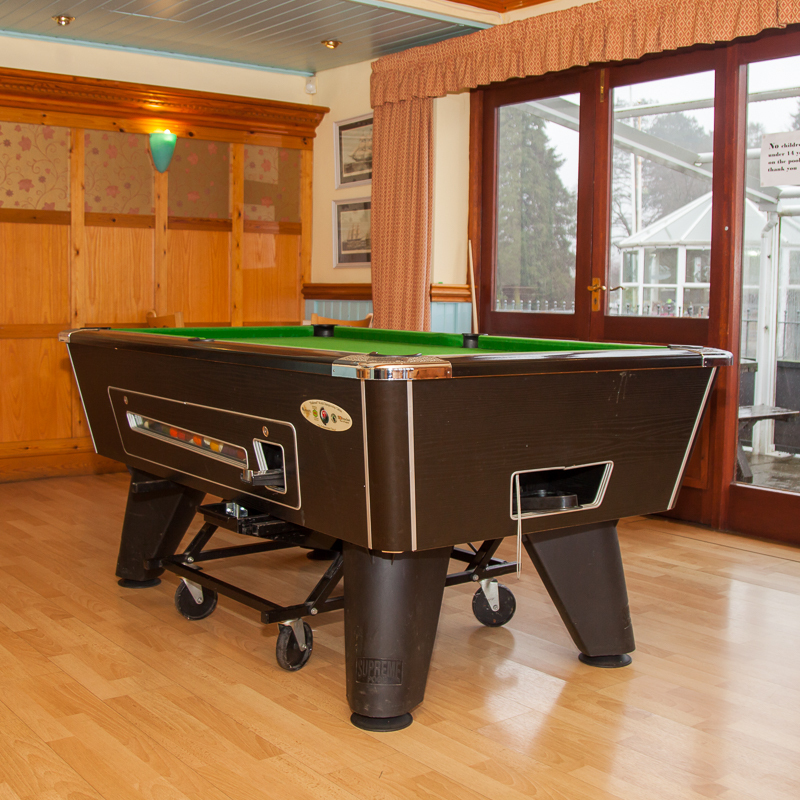 If you would rather be competing than watching we also have a pool table and other pub games! Step outside and we have outside seating right by the Lake and boat Jetties… perfect for summer drinking & dining. 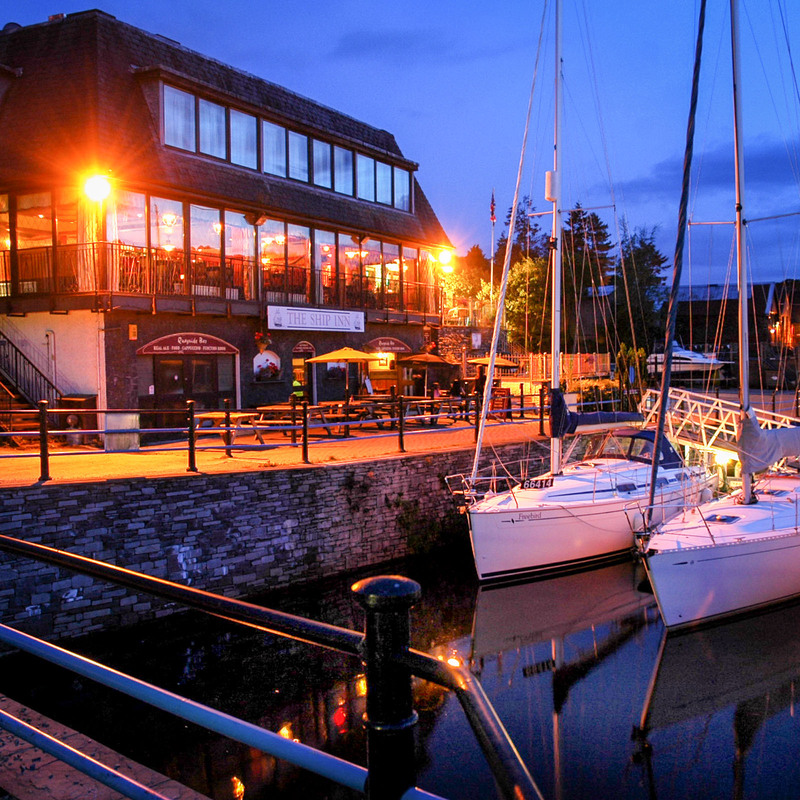 The Quayside is also available to be booked for private parties for up to 100 people – please contact us for more information.